“As attorney general, I will investigate this situation to determine if any Michigan laws have been broken,” said Schuette in a written statement. “Without fear or favor, I will carry out my responsibility to enforce the laws meant to protect Michigan families, and represent the citizens of Flint. The Attorney General’s office investigation isn’t the first into the crisis. 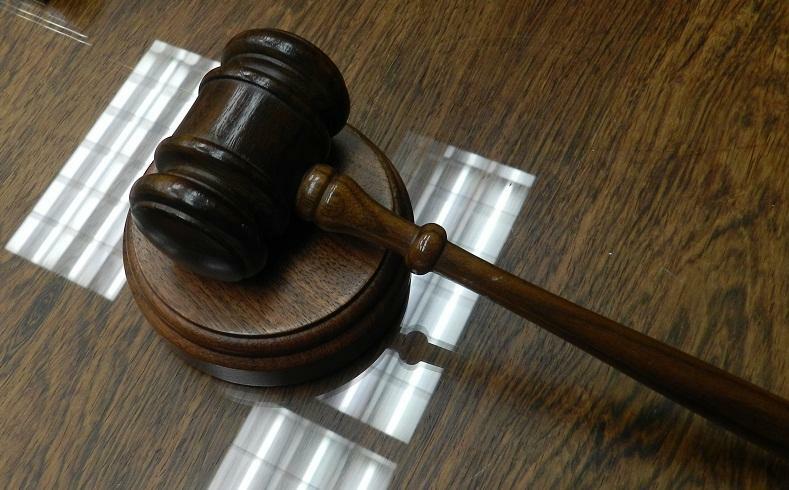 The U.S. Justice Department is working with the Environmental Protection Agency on its own probe. And not everyone thinks the Michigan Attorney General is the right agency to conduct an investigation into Flint’s water crisis. State Democratic Party leaders accuse Schuette of stonewalling efforts to learn more about Flint’s water crisis in the past. They want a special prosecutor to investigate. 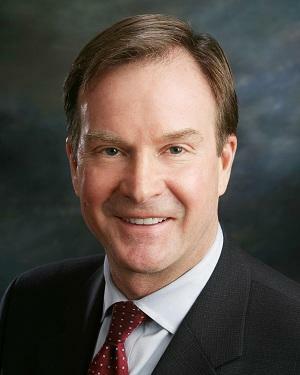 “Bill Schuette has disqualified himself from conducting a fair and honest investigation of the Snyder administration’s role in the Flint water crisis, plain and simple,” said Brandon Dillon, Michigan Democratic Party Chair. Schuette spokeswoman Andrea Bitely defended the Attorney General’s investigation. But Democrats aren’t the only ones questioning the Republican Attorney General’s investigation. Melanie McElroy is the executive director of Common Cause Michigan. She says Attorney General Bill Schuette is not only Michigan’s top cop, he also serves as the governor’s attorney. "If the people of Flint were to bring legal action against the governor and were to sue him because of what happened here, the attorney general would be the one defending him. And so, it's a huge conflict of interest,” says McElroy. Common Cause Michigan would prefer an independent investigation take place into what led to Flint’s water becoming too toxic to drink unfiltered. Michigan Attorney General Bill Schuette is launching an investigation into Flint’s water crisis. Flint’s drinking water was contaminated with lead after the city’s tap water was switched to the Flint River in 2014. The Attorney General says his investigation will see if any state laws were violated. 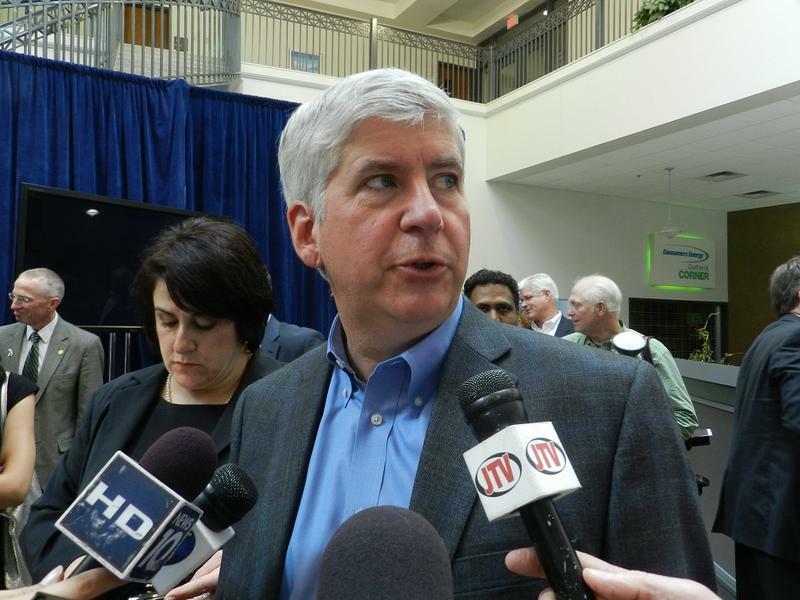 Governor Snyder has acknowledged that mistakes were made that allowed corrosive Flint River water to damage the city’s pipes which in turn leeched lead into the water.